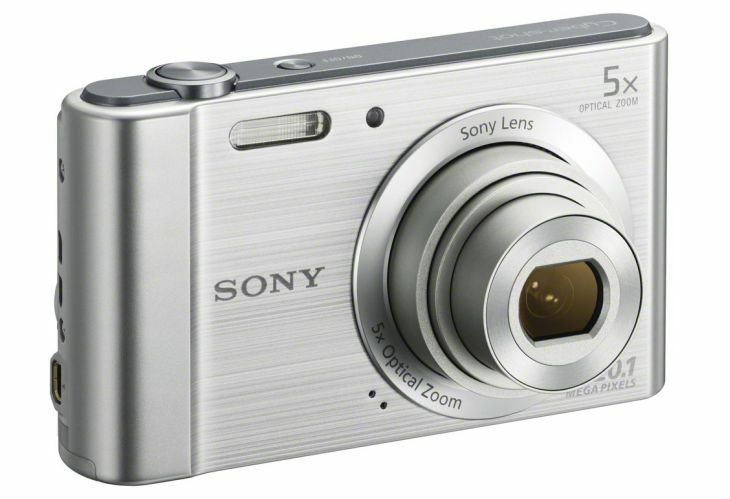 With Sony refreshing their range of top cameras keen photographers will be eager to see what’s on offer from the company. This leads us to the W800, WX350, H300, and HX400V cameras, which all have specific features that are bound to appeal to both enthusiasts and novices alike. First up we are looking at Sony’s Cyber-shot HX400V, which is said to be a replacement for last year’s HX300. With 50x optical zoom and new BIONZ X processor the HX400V combines a 20.4-megapixel CEMOS and is about three times faster than its predecessor. Images and full details can be seen on the Slash Gear webpage along with other Sony cameras for all types of photographer in mind. The Sony Cyber-shot HX400V is expected to go on sale for around $499 and we could see this as early as beginning of next month, while the H300 has been on the market for some time in many regions will be coming to the US this month. The H300 has a 25mm wide-angle lens, 20.1-megapixel sensor and 35x optical zoom, and will be available for $219 from mid-February 2014. The image above is the Cyber-shot WX350 and this product might be facing stiff competition from the Smartphone market as a point-and-shoot camera, but it seems that there is still a high demand for the reassurance of a standalone shooter. Boasting an 18.2-megapixel sensor and 10fps burst shooting the WX350 comes with optical image stabilization, 20x optical zoom, ISO 100-12800 and 1080p video recording. This model is expected to land in next month for $319. Finally, we come to the cheapest of the new Cyber-shots as the W800 20-megapixel camera comes with a 2.7-inch LCD and in-camera Picture Effect tweaking, along with a 5x optical zoom and ISO 100-3200, not forgetting the 720p HD video. Destined to go on sale from the 1st April the W800 is a snip at only $79. 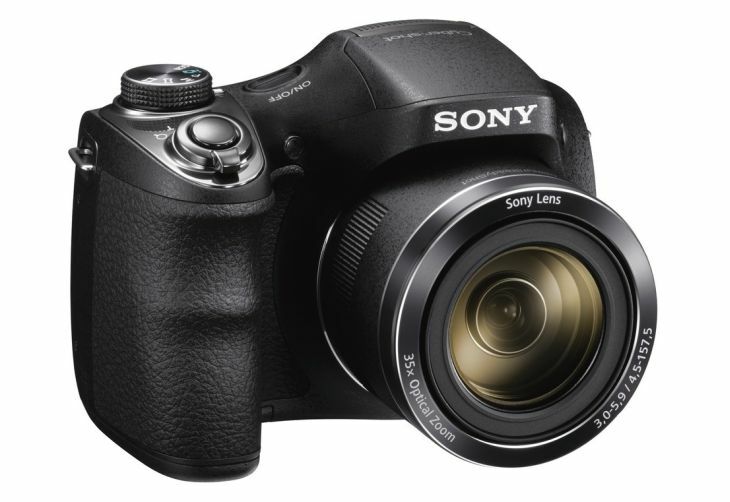 So if you have been scouring the internet for a new camera we suggest you check out the refreshed range from Sony.